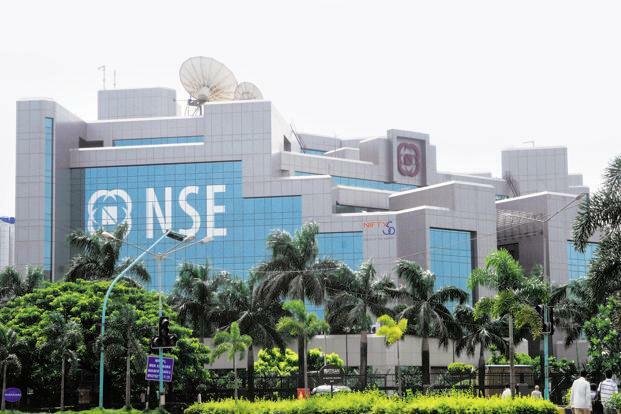 The BSE benchmark Sensex cracked over 300 points and the NSE Nifty fell below 10,700 in early trade Thursday on heavy selloff in metal and oil stocks ahead of the Opec meeting to discuss production policy, amid weakness in Asian equities. 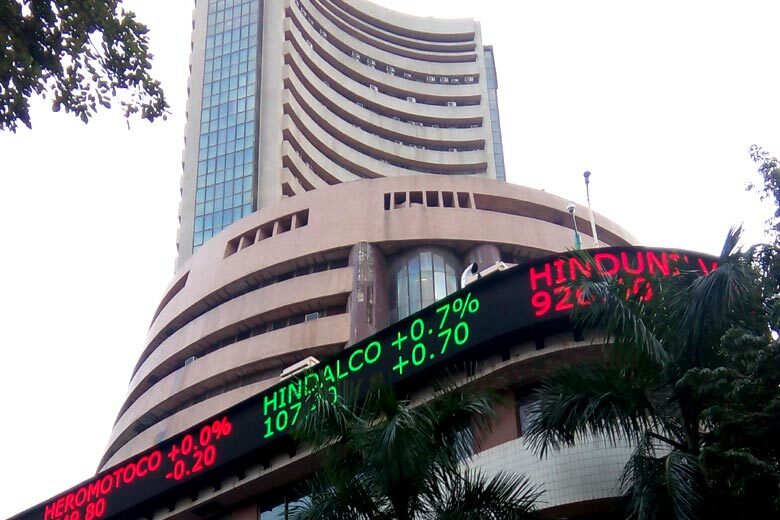 Mumbai: The BSE benchmark Sensex cracked over 300 points and the NSE Nifty fell below 10,700 in early trade Thursday on heavy selloff in metal and oil stocks ahead of the Opec meeting to discuss production policy, amid weakness in Asian equities. The 30-share Sensex was trading 298.53 points, or 0.83 per cent, lower at 35,585.88. The index tumbled 249.90 points, or 0.69 per cent, to close at 35,884.41 on Wednesday. In similar movement, the NSE Nifty was trading 94 points, or 0.87 per cent, lower at 10,688.90. All sectoral indices were trading with losses, led by metal, oil and gas, realty, FMCG, auto and banking stocks. Top losers include Vedanta, Bharti Airtel, Tata Steel, Yes Bank, Maruti, IndusInd Bank, ONGC, ICICI Bank, Tata Motors, Kotak Bank and NTPC, falling up to 3 per cent. While, gainers include Sun Pharma, PowerGrid and L&T, rising up to 2 per cent. Domestic investor sentiment was also weak after the Reserve Bank of India (RBI) Wednesday expectedly kept interest rates unchanged. 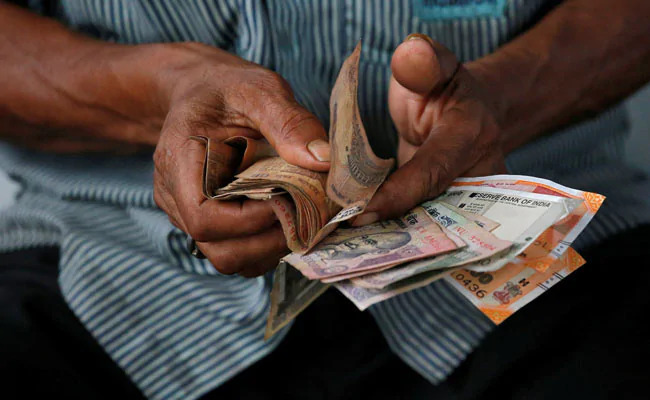 The rupee, meanwhile, opened 33 paise lower at 70.79 against the US dollar in early trade.